Have you been worried about the state of the grease trap that you have in your place of business? Whether you have a commercial kitchen or a kitchen in a small deli or bakery, there can be a lot of gunk that builds up in your lines after getting washed down the drain. 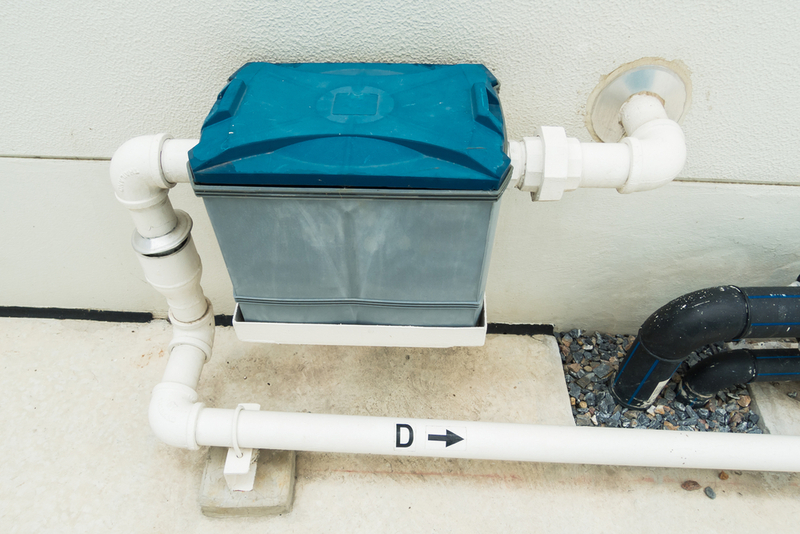 You need to know that you have a grease trap that is working properly, which is where Trident Plumbing and Drain Cleaning can help. We are proud to be your number one answer in a professional grease trap installation service in Bryant and the surrounding area. With a phone call to our professional team, we can send someone out at your earliest convenience. When your grease trap is not working as it should be, there can be oils, fats, and grease residue that gets down the drain. Once this happens, these elements can build up as they solidify along the insides of the lines. If this takes place, there could be a number of issues that arise that are not pleasant to deal with. You could have a clog of the drain or you may find that there is a backup of waste that turns into a messy situation in your commercial kitchen. Once you give us a call for grease trap service or installation, one of our technicians will be scheduled to come out to do a complete assessment of your needs. Contact us at Trident Plumbing and Drain Cleaning at (425) 321-6043 for your answer in a dependable grease trap installation service in Bryant.